Since 1994, Mercy-USA has been working with and impacted thousands of families directly through the distribution of agricultural inputs and seedlings, as well as the provision of technical training. In addition, thousands more have indirectly benefited through general improvements to the Brcko District’s environment. Mercy-USA has already helped returnee and formerly displaced families take an important step towards a return to self-sufficiency in the near and long term by facilitating the production of food at home. Agriculture Education Center (AEC): Since 2007, Mercy-USA has been operating an Agriculture Education Center (AEC) in the Brcko District of Bosnia. This AEC is being carried out in cooperation with Brcko District authorities, who donated approximately one acre of farmland, and the Agriculture Institute of Sarajevo, which is providing technical assistance. The AEC project, supported by Mercy-USA’s private donors, includes a 10,900 square-foot greenhouse and serves as a theoretical and practical training center for farmers in and around the Brcko District and students from the local agriculture school. Local farmers and agriculture students are learning the most efficient methods to farm in this picturesque part of the world. They’re taking those skills back to local farms where they will implement what they’ve learned for the benefit of the local community’s economy. In addition to providing help to farmers and agriculture students, the AEC completes the circle of support by distributing a portion of the seedlings grown in the greenhouse to area families who need assistance. 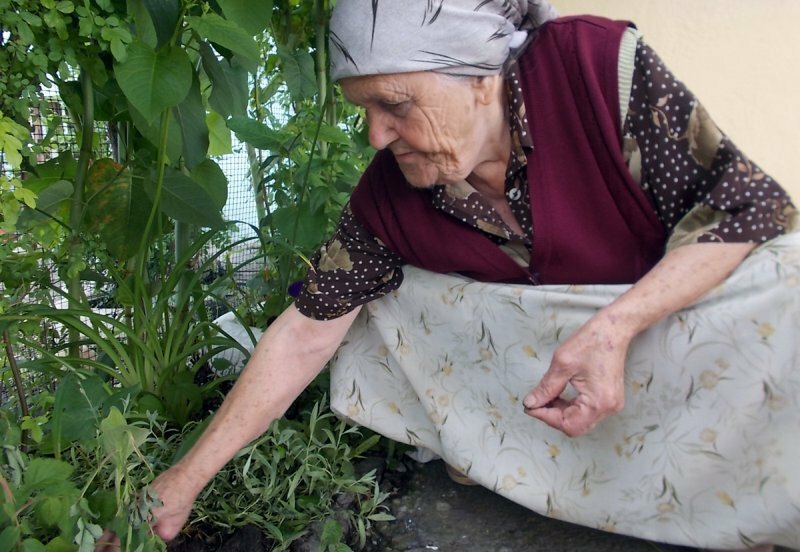 Each year, the AEC distributes tomato, cucumber, eggplant and melon seedlings to internally displaced families living in the greater Tuzla area. This innovative initiative provides dignified means for vulnerable families to grow their own fresh and wholesome fruits and vegetables from the seedlings throughout the growing season. Your charitable contribution to Mercy-USA will give enduring hope to families and children who have been displaced and disenfranchised through war, civil unrest or natural disasters.